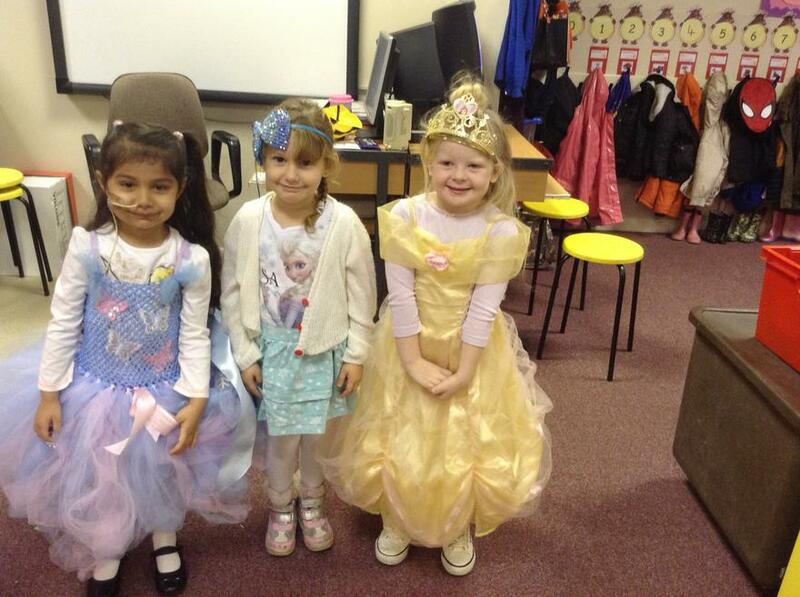 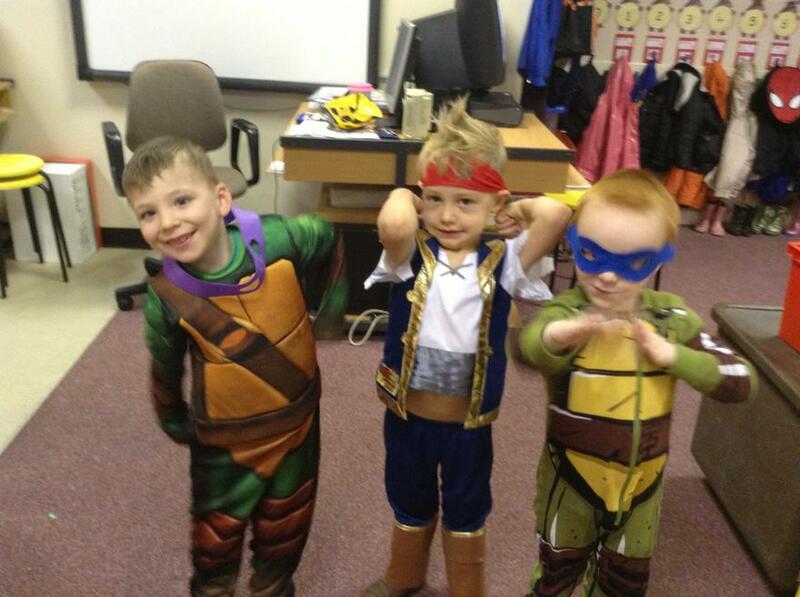 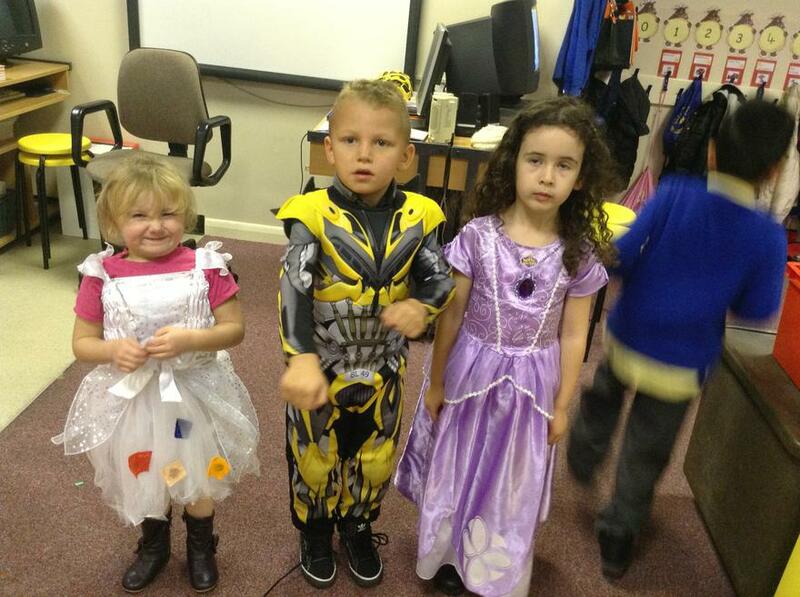 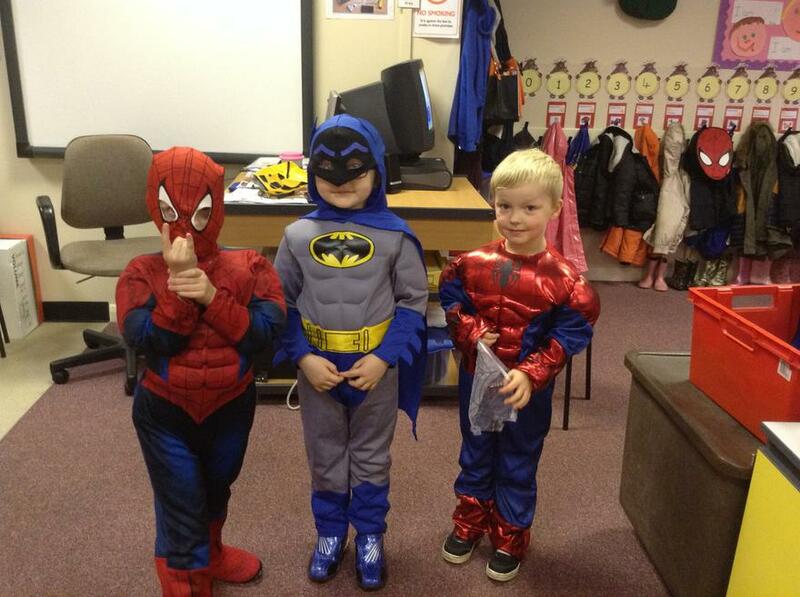 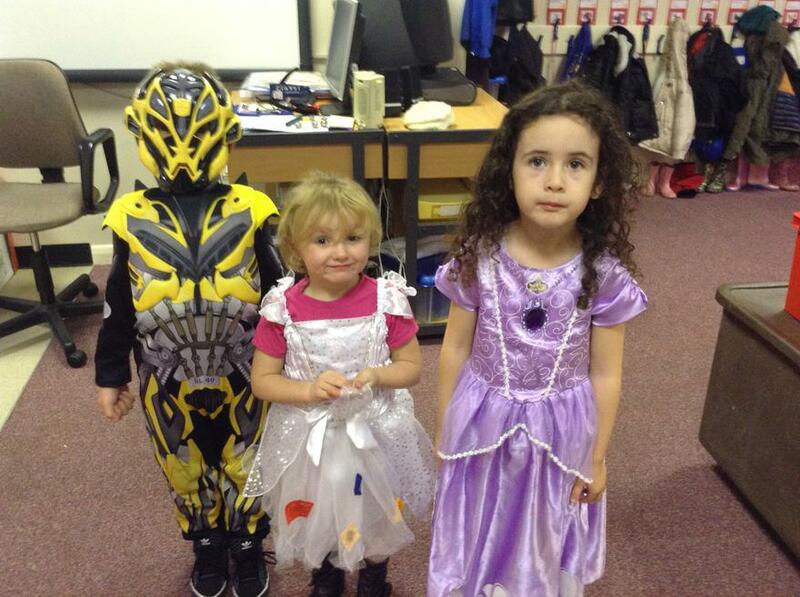 This year Sudell Primary School dressed up as Superheroes to raise money for the charity Children in Need. 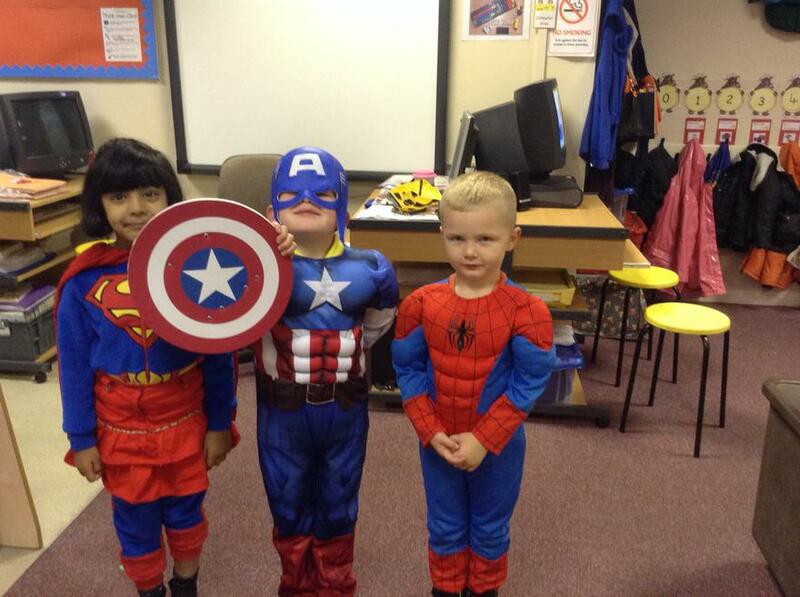 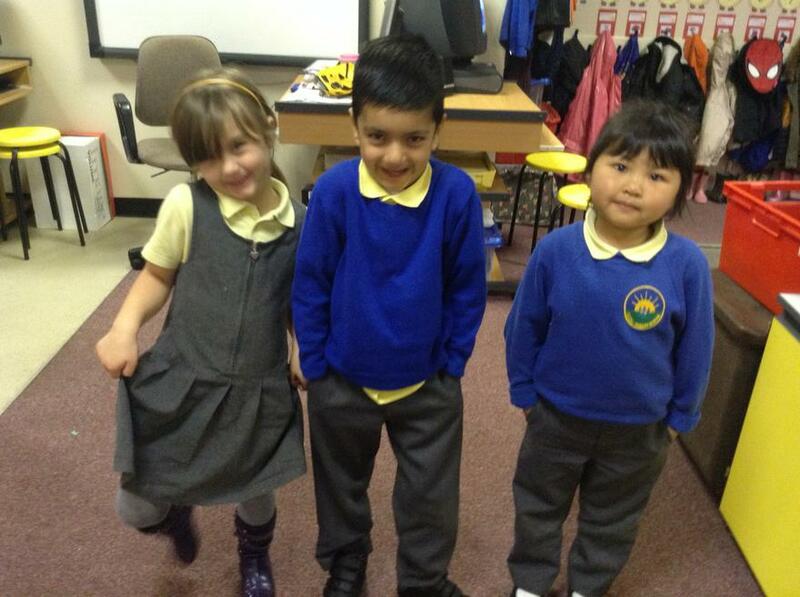 Here are some pictures of our Reception Superheroes. 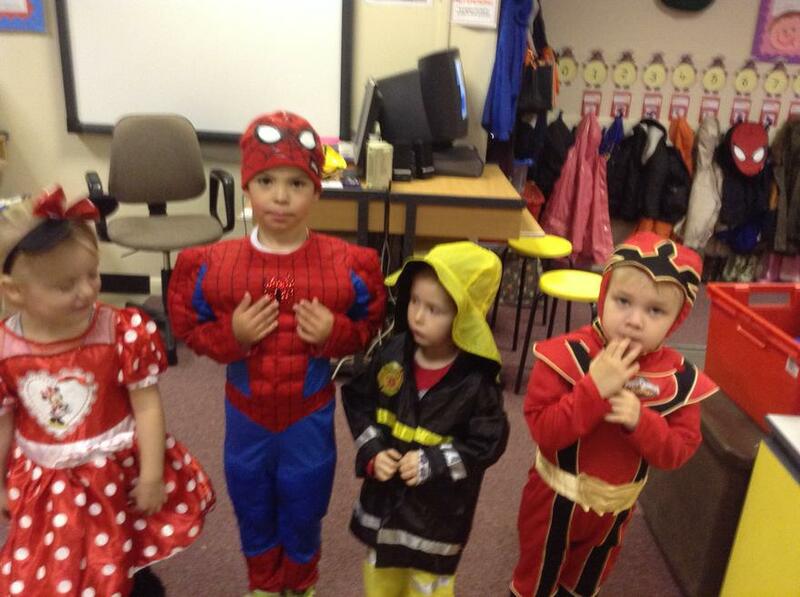 Some are dressed as school children because they did not want to reveal their superhero identity!